Mental Illness is a striking entry in Mann’s catalog not just for the instruments it lacks, but for the addition of a string quartet as beautifully and hauntingly realized as any you’ve ever heard on a contemporary record, thanks to bassist/producer Paul Bryan’s unexpected deftness with subtle orchestration. Mann’s newest studio album is also one of her best, which is saying something considering the body of work she’s responsible for. One of L.A.’s most accomplished songwriters. Embracing her most dour, dreary and dire moods has freed Mann to fully explore her sardonic fits of despair in lyrics that, as always, are both allusive and precise. Mental Illness brims with tweaked commonplaces that rejuvenate pop's romantic clichés. And the arrangements, all expertly worried-over soft rock, perfectly complement Mann's vocals, which barely conceal a seething pain underneath her icy reserve. K.H. With her signature eloquence and grace, Mann once again proves herself one of the most adept songwriters when it comes to externalizing the psychological and emotional trauma—indeed, the mental illness—that so many of us hold deep inside, for fear of exposing our vulnerabilities. And while the truth can be hard to accept, it’s reassuring to know that someone out there cares enough to listen and honor these stories through song. Despite four decades as a songwriter on a par with Randy Newman and Elvis Costello, Aimee Mann rarely gets her dues. And Mental Illness, her ninth album, is a low-key yet major work. She picked the title to mock critics who ignore the diversity of her catalogue to label her a sad sack, but inhabits depressive stoicism with total conviction and characteristic grace. The acoustic arrangements are light, her melodies indelible – the counterpoint to 11 beautifully melancholic songs about addiction to extreme emotional states. 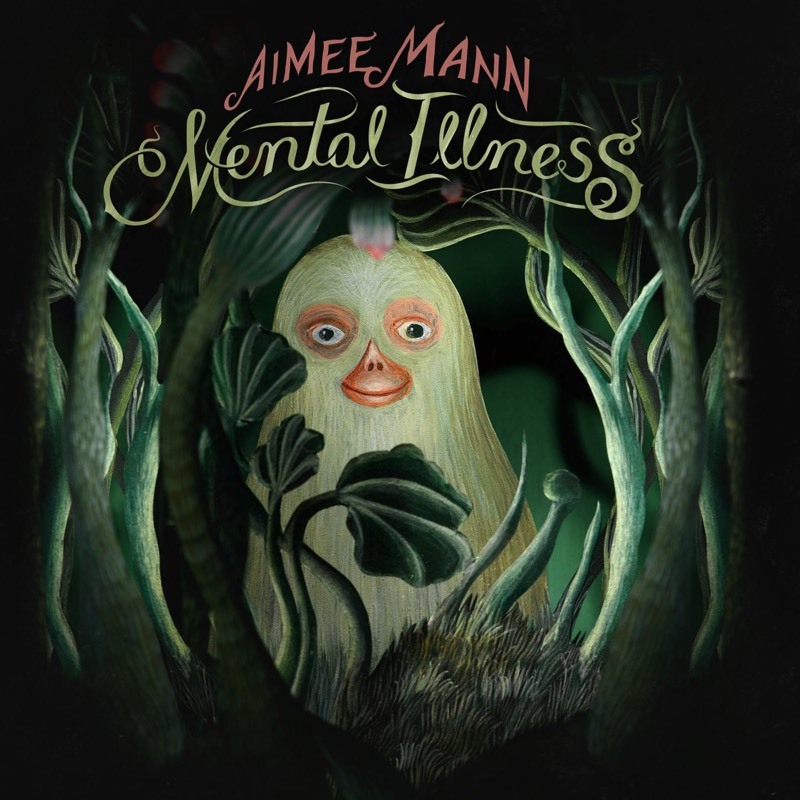 Mann’s first solo release in five years, Mental Illness finds her taking a quieter approach to her craft, a seemingly different tack than she took last time around when, teaming with Ted Leo in The Both, where she pursued her typical pop approach. 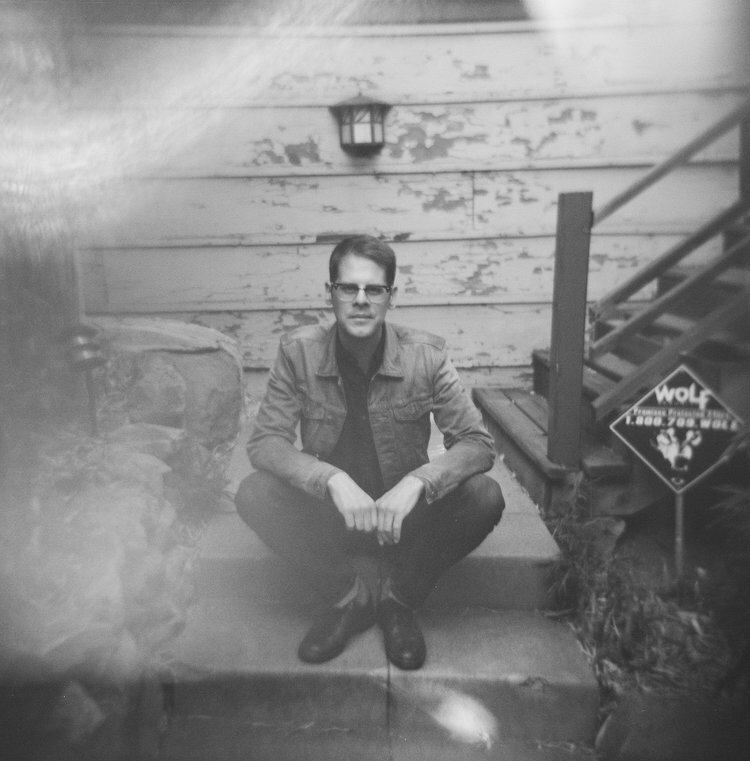 Mental Illness may offer a nod and wink, but these songs are brewed with softer sentiments, a quiet charm, and reserve that’s consistently gorgeous given Mann’s deft touch. An album titled Mental Illness sounds like a tough listen, and it is. With sparse arrangements, Mann unleashes a harrowing look at the loneliness and anger through various stories and character studies, not holding back on the despair of these tales. It’s not news that Aimee Mann is one of the best songwriters around, and she is album to compose gloom like Leonard Cohen, create vignettes like Paul Simon, and personify troubled characters like Randy Newman. Unless you’re Nick Drake or Nico, general malaise seldom makes for an engaging listen, but Mann, who is one of her generation’s finest songwriters, roams within these darkened corridors with expertly crafted, miraculously arranged vignettes on solitude and melancholy. 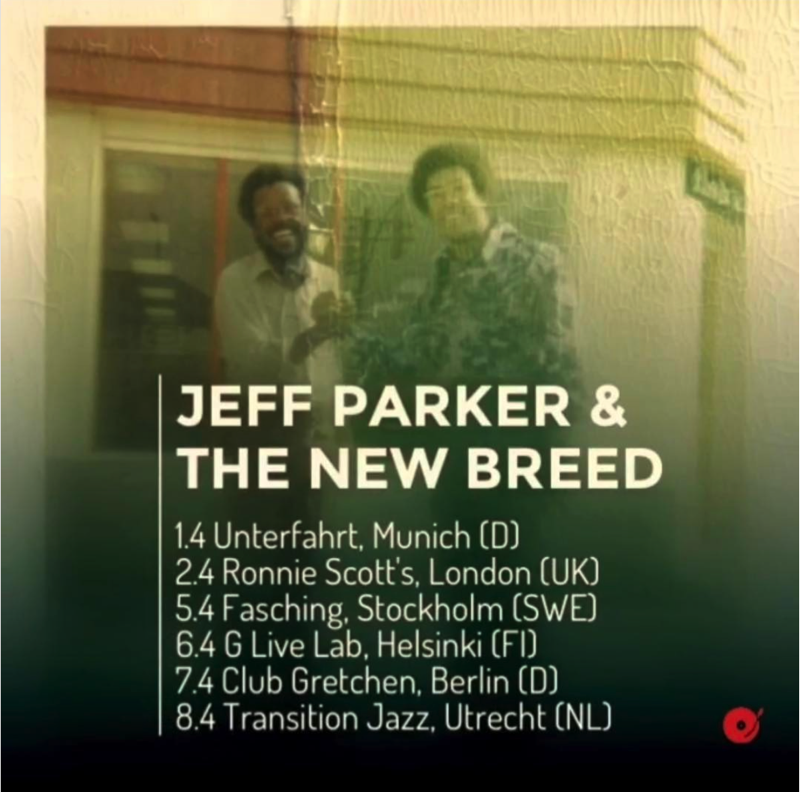 Guitarist Jeff Parker is best known for his inventive playing in post-rock outfit Tortoise and his collaborations with Rob Mazurek and other Chicago-centric experimental combos, but on his fantastic new solo LP The New Breed, out Friday, June 24th, Parker’s in a funky, soulful mode. It’s a killer record — one of our most listened to of the year — equally rooted in jazz and funk, and built upon beat-making experiments Parker posted to his MySpace page back in the late 2000s in Chicago. The debut from drummer Matt Mayhall is strangely introspective, perhaps counterintuitive to its bustling activity and broad mix of genres. At first blush, the work offered here from Mayhall, guitarist Jeff Parker, and electric bassist Paul Bryan seems a little underwhelming—it keeps wanting to punch the listener in the heart, but drawing back at the last second. There are some deep melodies, but they aren’t so much “catchy” as intriguing. But as the album progresses, it becomes increasingly apparent that its vibrancy lies in the trio’s methods and finely tuned skills. 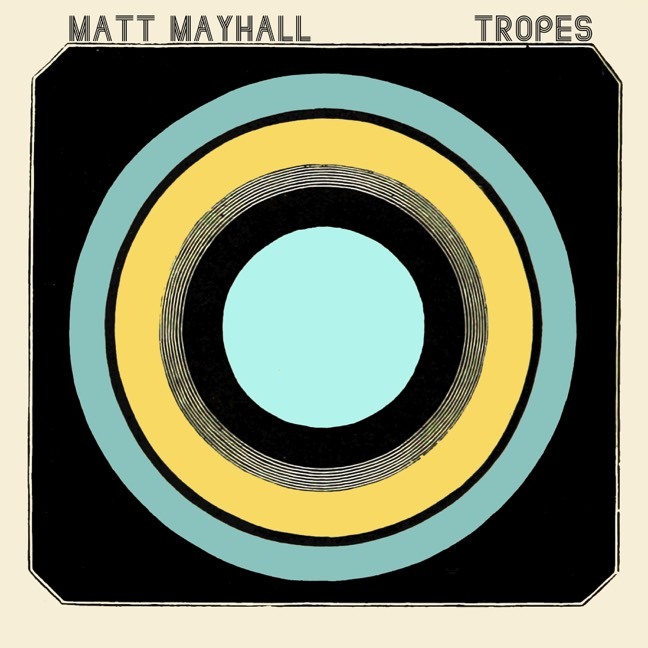 Mayhall’s drums burn with a self-contained fury; at other times, he develops a rhythmic chatter that accentuates the poetry of the beats. Guitarist Jeff Parker talks out the melodies, employing unexpected turns of phrase and a thoughtfully reasoned sense of how it can be threaded through the percussive fabric. 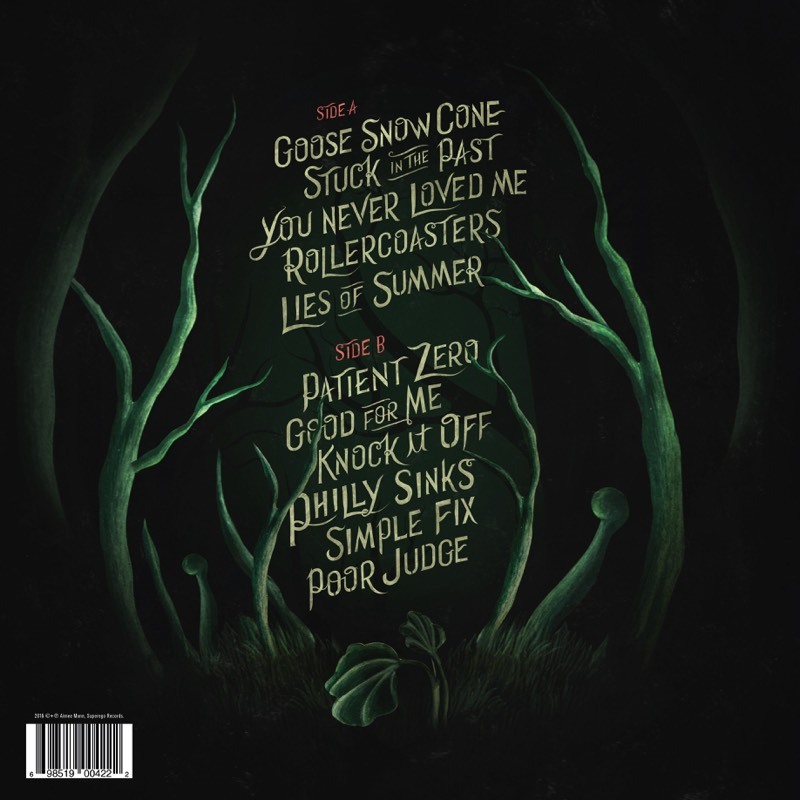 This album shows just how strong subtlety can resonate, and of how nuance can be the driving force of creative vision. 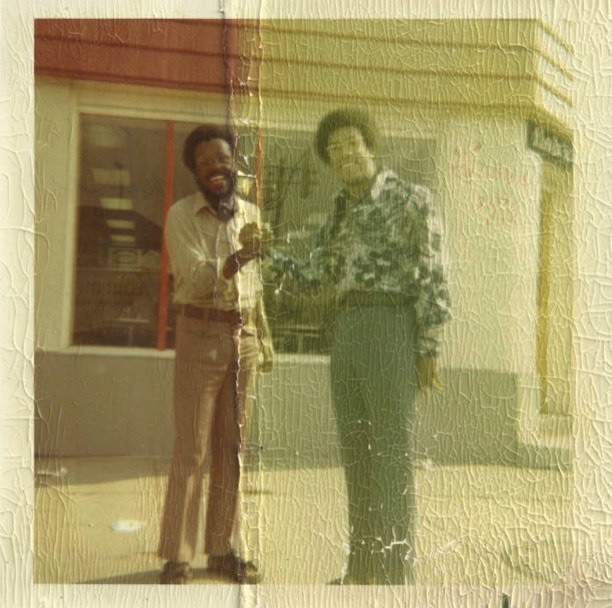 The New Breed is Jeff Parker’s most vibrant and comprehensively personal work yet, appropriately the first in 11 years with only his name in the “lead artist” column. I'll be playing with the tremendously gifted Meshell N'degeocello and her band this summer. We will be touring behind her great new record, Comet Comet To Me, out June 3rd. A few East Coast Dates below: Come out and see us! 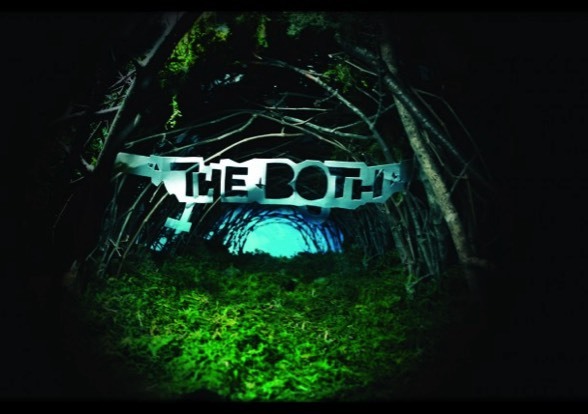 The Both's first album represents the results of a well-conceived collaboration between two artists who've built up considerable goodwill with their long careers of first-rate songcraft. Other highlights of the albums are Mann's rock-solid bass playing, the well-placed keyboards and simple production of Paul Bryan, and Scott Seiver's strong drumming. 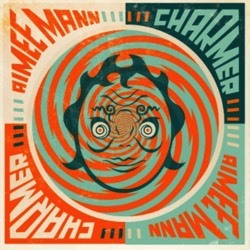 Listen to Aimee Mann's new single Charmer! Her first release since 2008's @#%&*! Smilers, Aimee Mann's new single shows off the more pop-oriented side to her usual acoustic tendencies. "Charmer," an upbeat, synth-heavy track, takes a dig at personable people who hide ulterior motives. "The album explores the ideas of charm and people who are charming," explains Mann, "and how they can sometimes be really fun, but sometimes very manipulative – there's a darker side." The single is from Mann's eighth studio album, Charmer, which will drop on September 18th. Mann will tour in the fall in support of the album's release. Mordant, erudite, singer-songwriter looks to Split Enz, Cars for album number eight. She was inspired by her new found love of Americana, by the union of country and soul by Motown and Chess, and by singers such as Sister Rosetta Tharpe, Dusty Springfield, Don Williams, Paul Simon and the long-lost Marie Knight, Tanita went straight to the heart of what moved her heart. 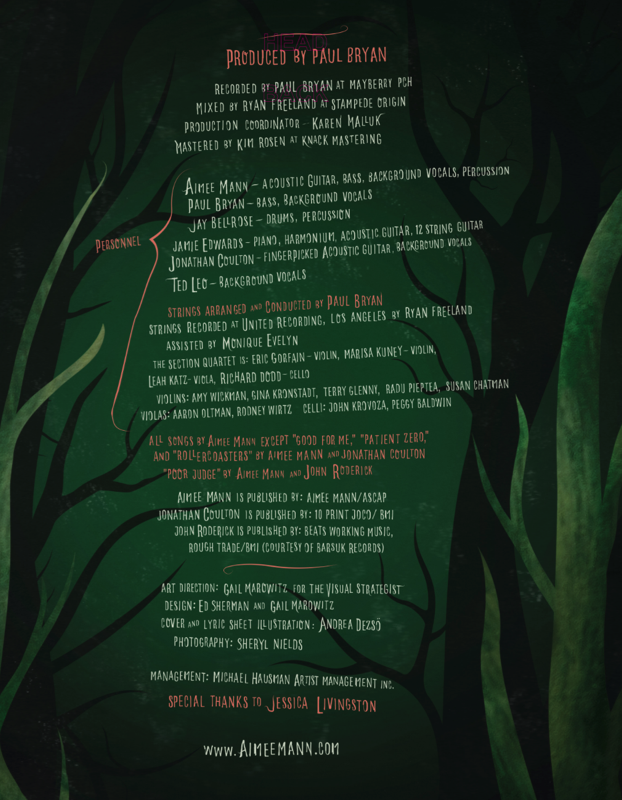 Paul Bryan (Aimee Mann, Grant Lee Phillips, Nina Nastasia), keyboardist Keefus Ciancia (B.B. King, T.Bone Burnett, Elton John, Everlast), Ray LaMontagne’s drummer Jay Bellerose and guitarist Mark Creswell (Tanita’s creative partner and co-songwriter since before she had a deal), lovingly crafted ‘Cant go Back’ in the Sound Factory Los Angeles. It proved to be a musical coming home for Munster-born, Basingstoke-raised daughter of Fijian/Malaysian parents. 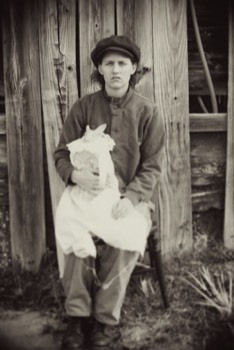 The finished result is a warm, uplifting convergence of Tanita’s fabulously sensual voice and an often raggedy sound, full of joyous clatter courtesy of Bellerose’s World War II-era wooden drums. “He plays very quietly,” explains Tanita. “But he gives this big sound. Unusually for a drummer, he follows the lyrics before anything else. Keefus played nearly everything live and Mark has this love of old soul and reggae records.” And, perhaps unusually for a Tanita Tikaram record, ‘Can’t Go Back’ is mostly happy. The courtly gentleman that is Grant Lee Phillips adds his vocal voodoo to ‘All Things To You’ and ‘Keep It Real’, but the real joy is that voice of Tanita Tikaram’s set against those mesmeric soundscapes. 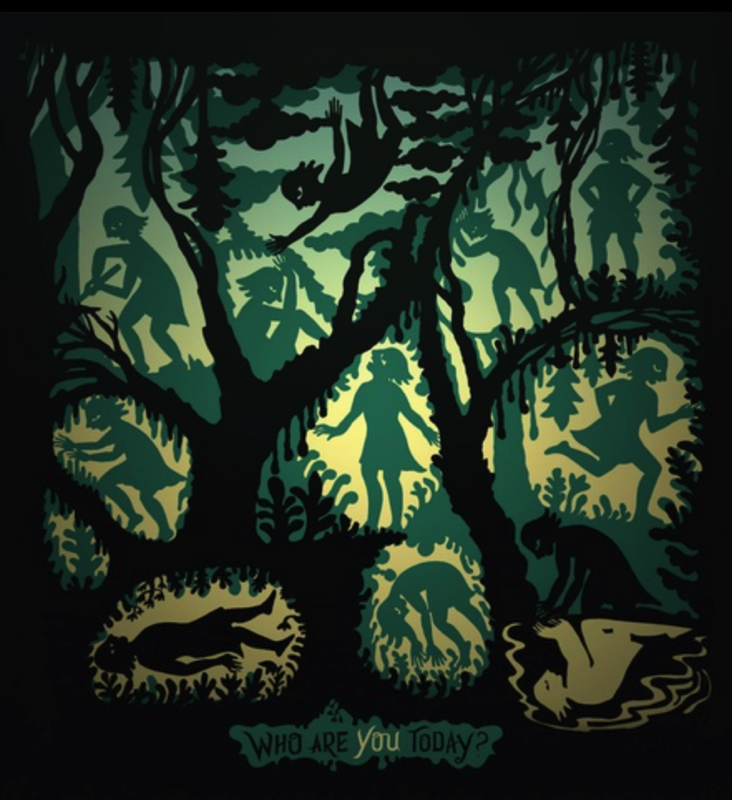 The latest album by Birmingham-native Lindsay Fuller is a gorgeous, haunting gem. Fuller moves seamlessly through the lower regions of a vocal register that has incredible heft. On each track, you’ll be struck by her uncanny ability to control the seemingly volatile power she can produce. Get ready to experience something vast and beautiful, yet simultaneously ominous—very rock & roll. Initially, You, Anniversary brought to mind a Lucinda Williams/Lower Dens synthesis, a deeper and folksier Brandi Carlile, or a female version of Ryan Adams (at his very best—and as a baritone), but ultimately, Fuller displays an impressive songwriting sensibility and an arresting musical style for which there’s no fair precedent or comparison. 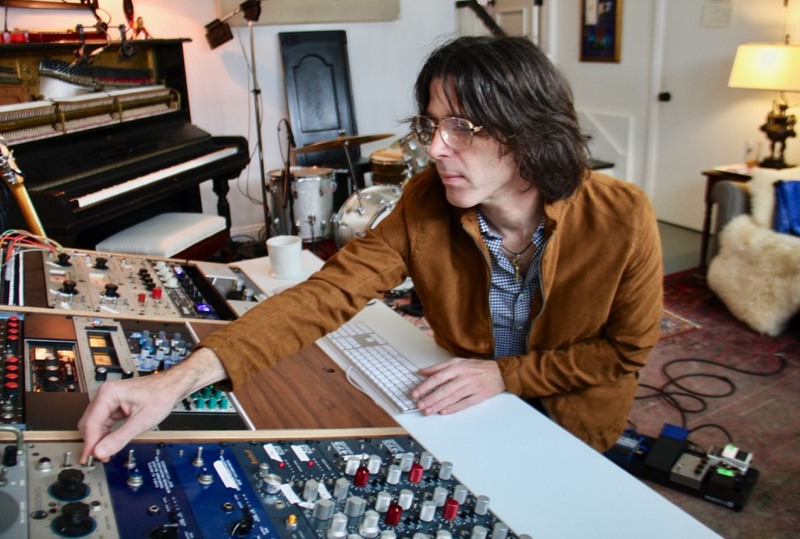 She enlists the aid of some talented musicians, including Paul Bryan, who doubles as bassist and producer, and has been involved in producing projects with the likes of Aimee Mann and Grant Lee Phillips.